These events take place periodically and will be posted under the Class Schedule tab. We update our class schedule around the first of every month so please check back if there is one of these classes you would like to try! Created on two canvases with acrylic paint. The instructor will guide the artists in a step by step class. 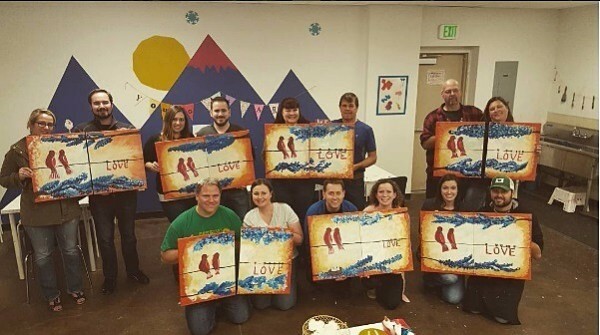 One person will paint the left half of the painting while the other paints the right half. 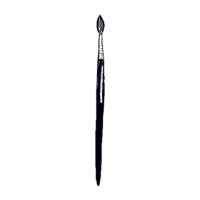 At the end, the two canvases come together to create one whole image. Class is set in a fun and relaxed atmosphere. No experience necessary. Foods and drinks (ID required) welcomed. Space and materials are limited! Please purchase only 1 ticket per couple. Please check the class schedule for the next available couples class, and private couples parties are also available upon request. Please call (503)-737-4271 to discuss your options. These classes are available upon request only and class prices range depending on the material cost. Types of glasses include: wine glasses, glass growlers, glass tumblers, etc. There is no age restriction as long as no alcohol is served. Please call (503)-737-4271 to discuss your options. Note: These classes are a great promotional option for your bar, pub or winery! 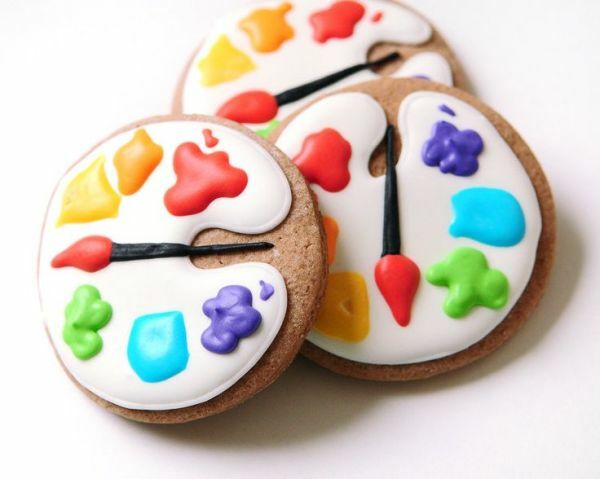 With an assortment of sensory items and washable/non-toxic paints your kiddo can explore their artistic side without you having to worry about the mess. 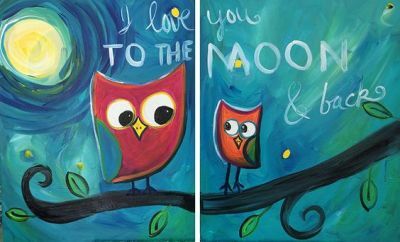 We provide the space and artistic material for your little artist. During this hour they can paint, make prints, have fun with other little artists, and dig into all types of fun textures. Please bring a towel to help clean your little one at the end. This event only takes place in warm months. Please purchase just one ticket for the class. This will include you and your kiddo. 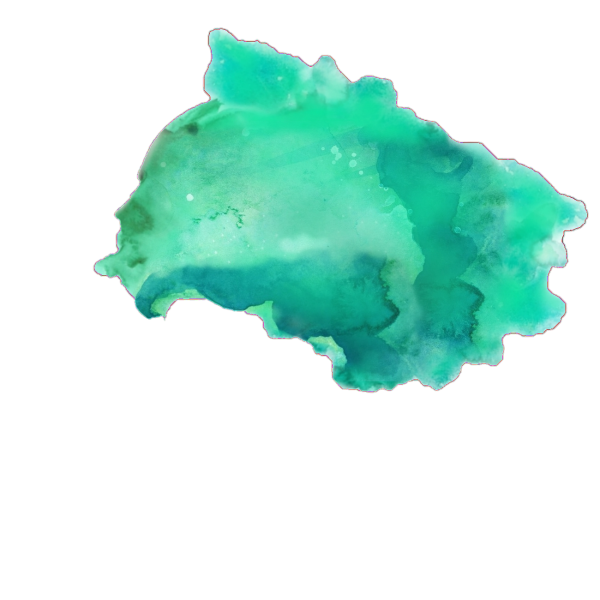 Created on two of our medium canvases with acrylic paint. The instructor will guide the artist in a step by step class. 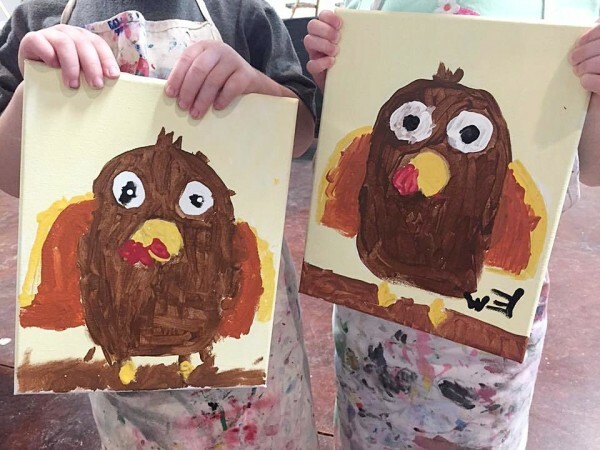 You will create your half on one canvas and your kiddo will create their half on the second canvas. At the end of the class the two canvases will come together to create one whole image. Fun and relaxed atmosphere. No experience necessary. Please get your tickets early because space and materials are limited! One of our Artists will start by reading a fun story to your little one! Afterwards all the kiddos will paint on an 8"x10" canvas that is presketched with an image from the story. 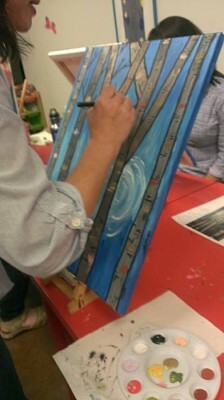 The painting portion will be a step by step class led by the instructor. 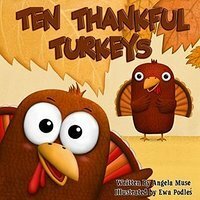 A creative spin on your average story time that your kiddo will just love! 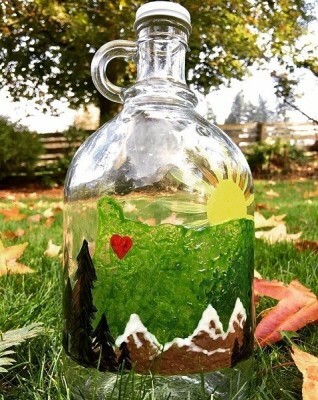 These classes can use a variety of craft materials to make wonderful works of art. 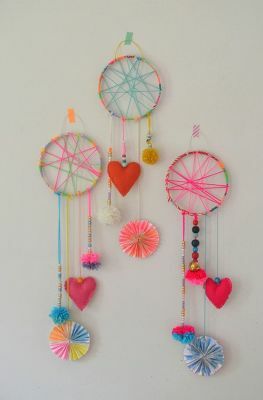 For example: create your own dream catcher with fun feathers, beads, fabric, yarn, twine, and much more. 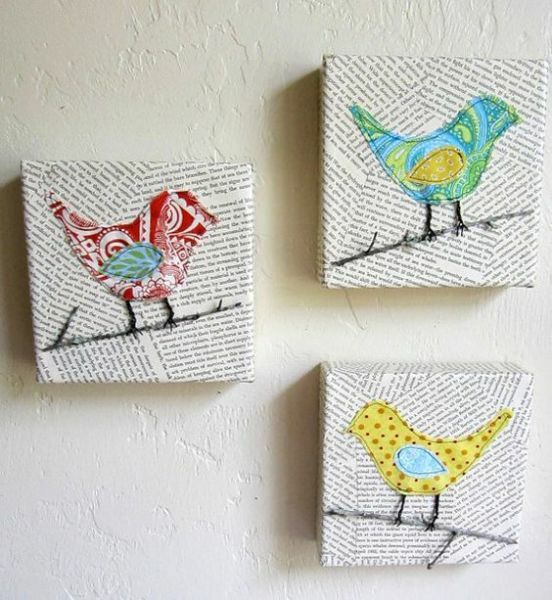 We dont host these often but if you are interested in taking a mixed media class let us know! The more interest we get the more likely we are to host a class. Or if you are interested in hosting your own mixed media class give us a call and we can discuss your options. This is generally a 3 day camp where your little artists attend for several hours each day. 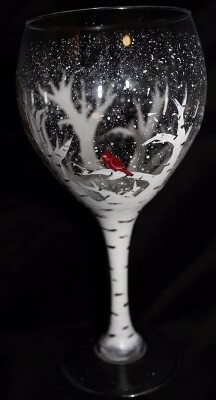 During this time the artists attending will learn about many techniques with acrylic paint, several famous artists and their styles, and generally how to create 2 finished works of art. 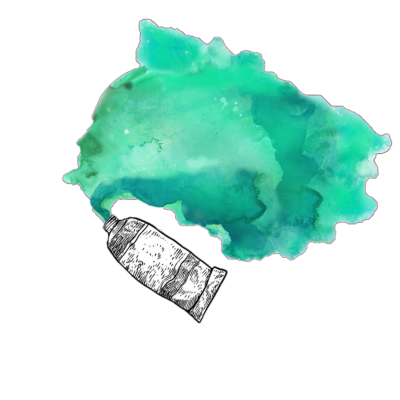 All supplies included for a one time payment that also reserves your childs seat in the class. 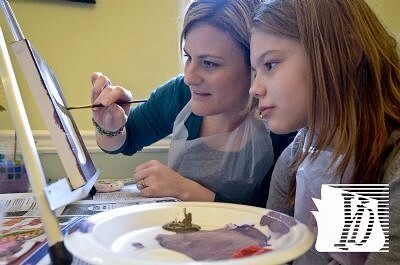 Whether you are looking to learn drawing, painting, or crafting; private lessons are available to your or your child from the artists on our team. Your lesson includes all materials needed for the lesson. They can take place in studio or at your home. Please call (503)-737-4271 to discuss scheduling. 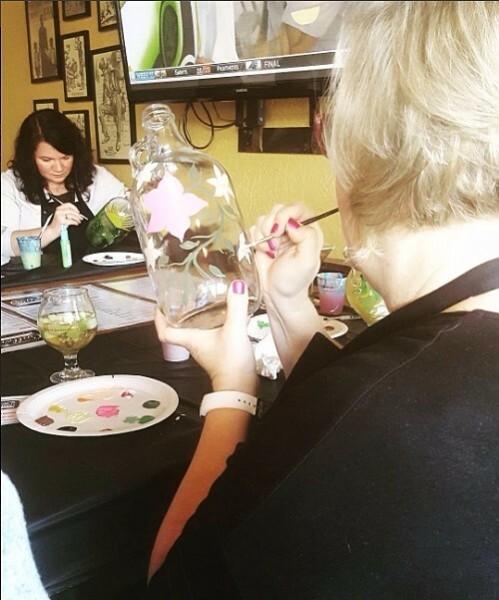 This type of class begins with a step-by-step painting​ led by one of our very own artists. Then it is followed with an edible craft. Which sometimes is cake pops, cookies, marshmellow pops and more.